Frenzy confirmation. 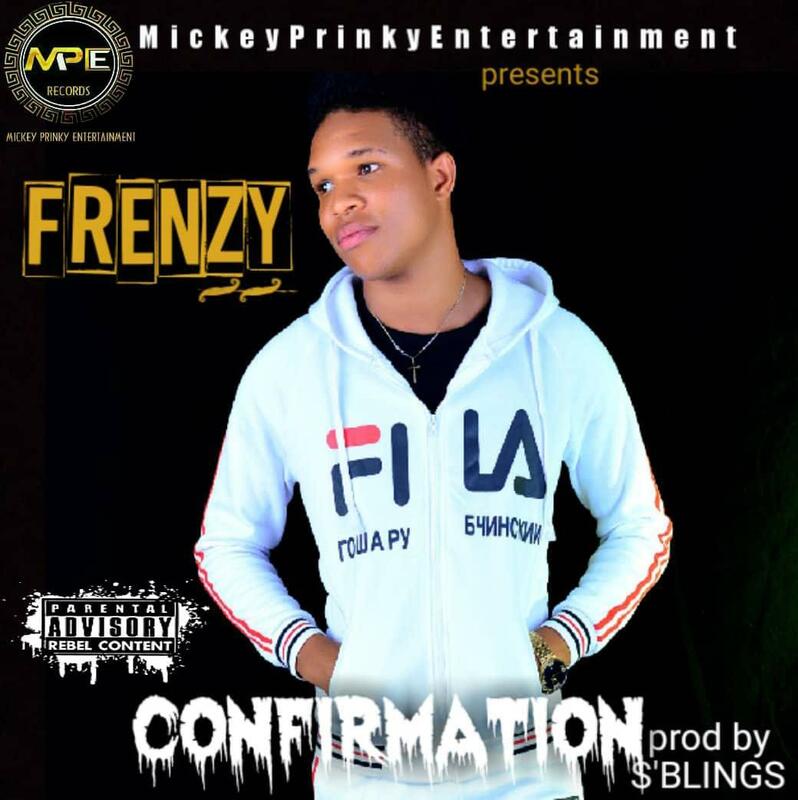 Mickey Prinky Entertainment presents Frenzy AKA Oga Nla new hit single titled – Confirmation. The MPE youngest art releases conformation which is a sequel to his debut single titled Killa Kvng. Confirmation is a motivational song which will motivate you to always believe in your self.